click here to go to LEE Filters System match to find which system is right for your lens! There is a reason why LEE Filters has established a worldwide reputation that is second to none. It is because every filter that leaves the factory has been handmade and inspected by one of our highly skilled staff, who ensure that it meets our exact standards. This rigorous process and attention to detail at every level means that LEE Filters has, since its inception in 1978, been assured of its position as the benchmark in camera filters – its status backed up by the many photographers worldwide who continue to recommend its products for both film and digital photography. Despite the wide availability of image manipulation programs, digital photographers are increasingly recognizing the benefits of refining the image and ensuring it is correct in-camera. The less work required at the computer, the more time can be spent in the field. Any system has to start with the fundamentals, and with LEE Filters it is no different. At the core of any photographer’s kit – whether amateur or professional, and whether shooting film or digital – is the filter holder. Deceptively simple and highly versatile, it is all any photographer needs to ensure accurate and creative results. 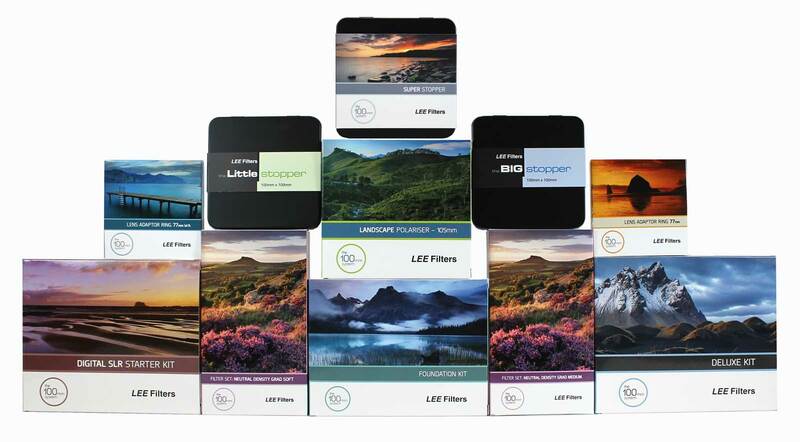 A long-established history of supplying filters to the film, television and theatre lighting markets, where the demands are stringent and exacting, gives LEE Filters the freedom to apply the same principles to its photographic products. It’s quite simple. Inferior filters result in a loss of picture quality. LEE Filters, however, offers the assurance that its products complement the standards set by camera and lens manufacturers. Compromising picture quality is not an option. We try our very best to have our most popular items in stock. Currently we have thousands of filters in stock for next day delivery, We do not stock every camera filter we offer, nor do the US Importers or US Manufacturers of camera filters, many are still custom hand made to order for you.